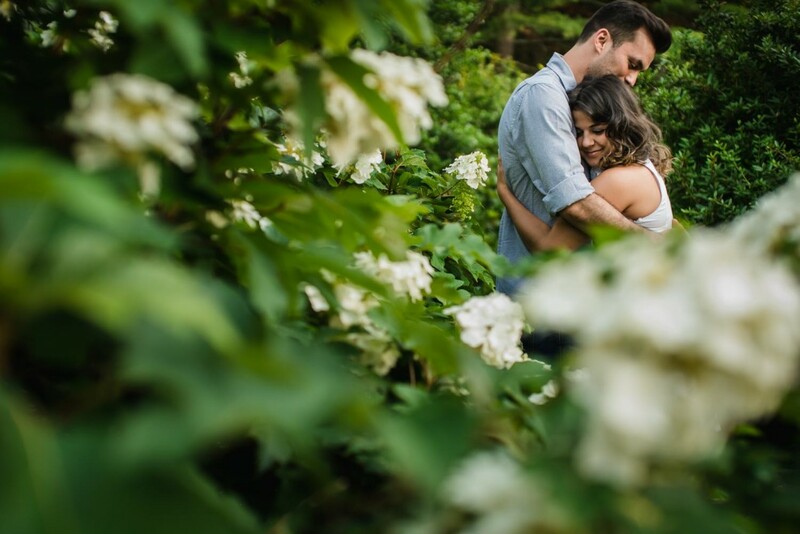 Yiota and Pavlos had a lovely engagement session dancing through flowers and sharing little moments with each other. I asked this adorable couple to bring whatever they love doing together somehow they got their hands on a perfect bike for their shoot. By the end of the session I could easily tell how in love and perfect this couple was for each other.